TSWP is the sole agent for the following international companies. We cover South Africa and neighbouring countries. We offer various technologies to separate solids from liquids in a clean, reliable and simple way for almost every kind of application. Bellmer is the global top seller with regard to belt filter presses and thickeners. More than 4,500 references of satisfied customers have proved our performance efficiency. The know-how we have gained in application technology, in engineering, in manufacturing and in service is to your benefit. We guarantee optimum dewatering and efficient thickening of most different kinds of suspensions. We are your technology provider who offers varied, custom-tailored solutions. To fully meet your specific requirements we implement comprehensive solutions in engineering. Service performance of your partner is of great importance for a successful operation of your plant. Bellmer offers you extensive assistance in this field. Use it for your success and advantage. 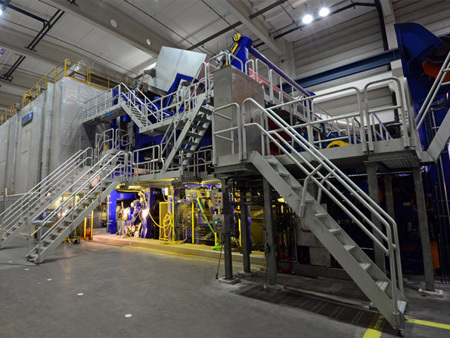 Treating organic waste or purifying highly contaminated waste-water and gaining energy at the same time requires well-engineered solutions. AAT is the leading experts in such solutions since 1992, in industries such as municipalities and farming. AAT consults in every sub-range and offers everything from a single source, from the conception up to the start-up, from the well-engineered standard up to the solid special solution. 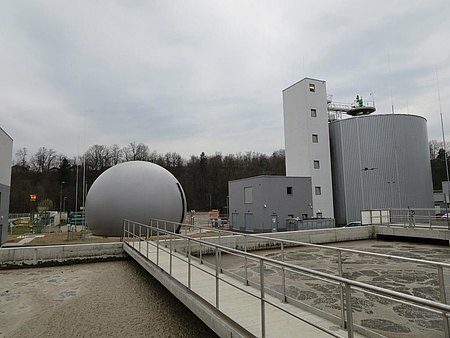 The highlight of their technology is the unique digester without agitator, which mixes the substrate optimally and works without any energy consumption and maintenance-free. AAT handles over 150 different substrates – 130 large-scale facilities in 30 countries worldwide proves that. Documented 98% availability makes a clear statement. About 1,000 clients use AAT components and profit from our 30 year experience. Asten Johnson is the leading belt supplier in the world and well known for their premium nanotechnology belts, manufactured from the most durable fibres. 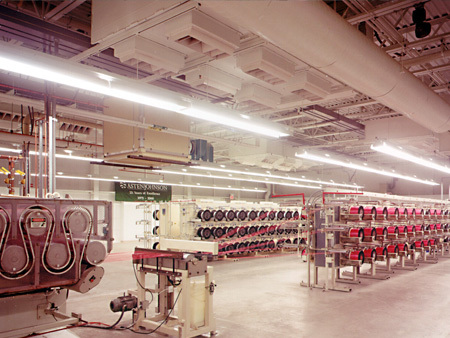 Asten Johnson has also developed the industry’s first Non-Woven seam, resulting in a dryer fabric seam that mimics a zipper, easy to join and difficult to make mistakes. Asten Johnson offers premium belts to suit any type of dewatering from paper to Waste Water Treatment since 1999.